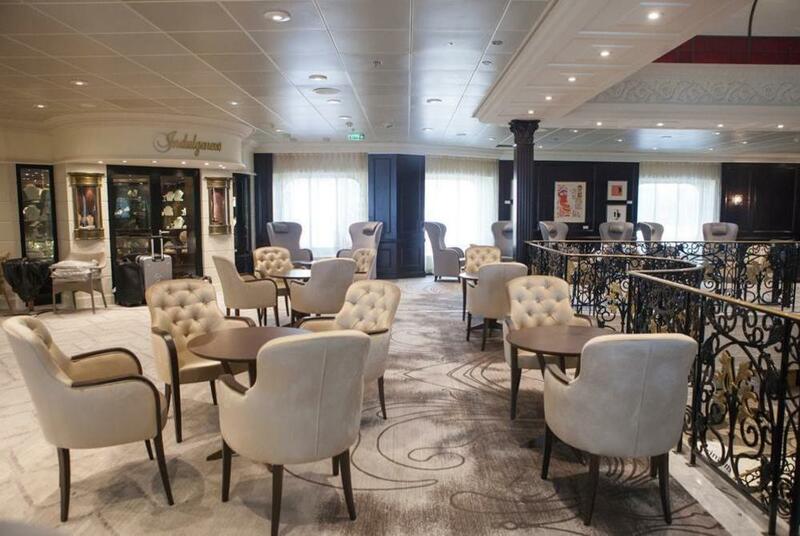 Azamara Club Cruises have announce their extensive 2020 itineraries, which highlights their commitment to creating immersive experiences for travellers to connect with local cultures. 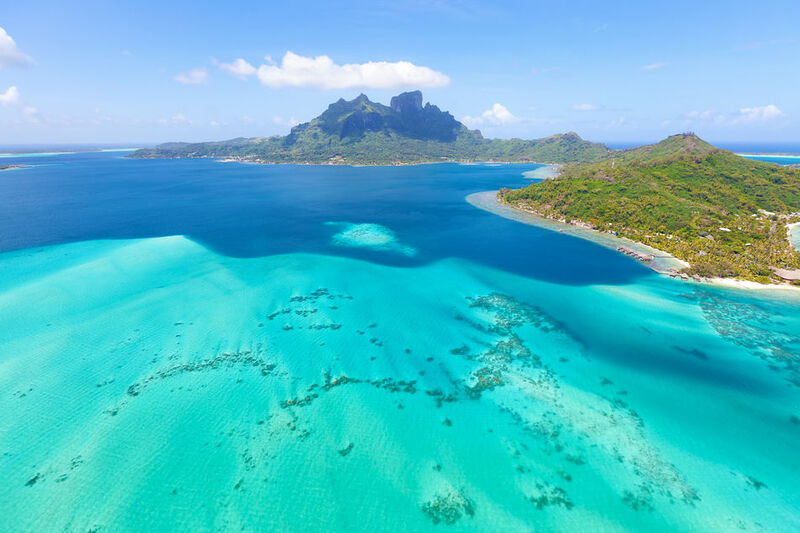 In 2020, guests on Azamara Journey, Azamara Quest and Azamara Pursuit will explore deeper into newly added destinations including South Africa, French Polynesia and Hawaii. On country-intensive voyages guests can explore numerous ports within one country and stay late or overnight in most cities. 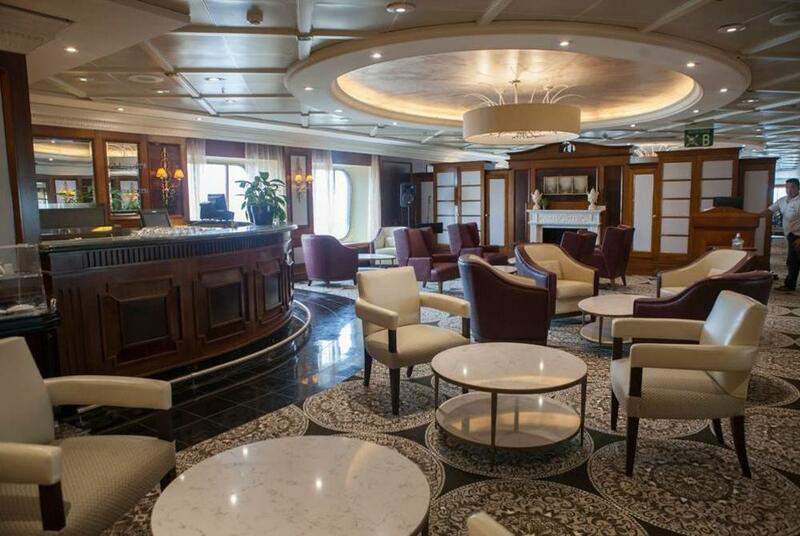 Azamara’s carefully crafted 2020 itineraries emphasize spending more time in port, enabling travellers to fully immerse themselves in the destination. In addition, Azamara Club Cruises will also unveil new Land and Sea packages hosted by Micato Safaris, a luxury safari outfitter that will further enhance the brand’s immersive land products. 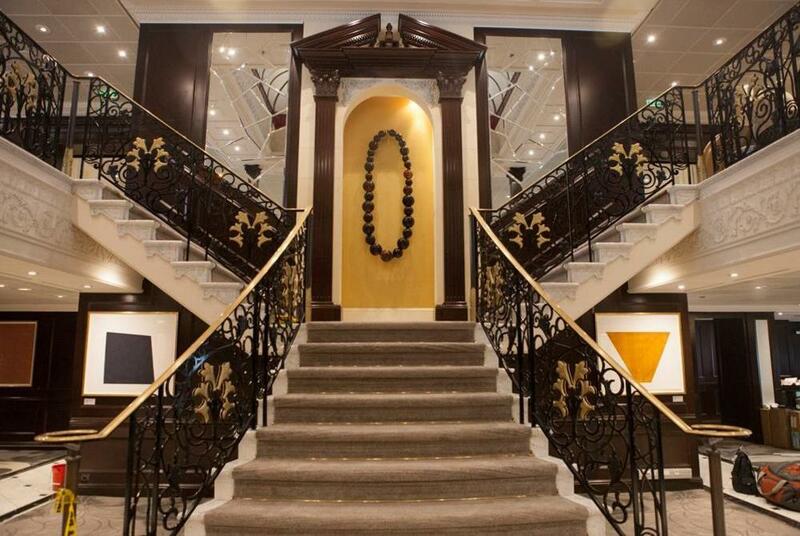 Azamara will be calling in to South Africa and the African Continent for the first time. 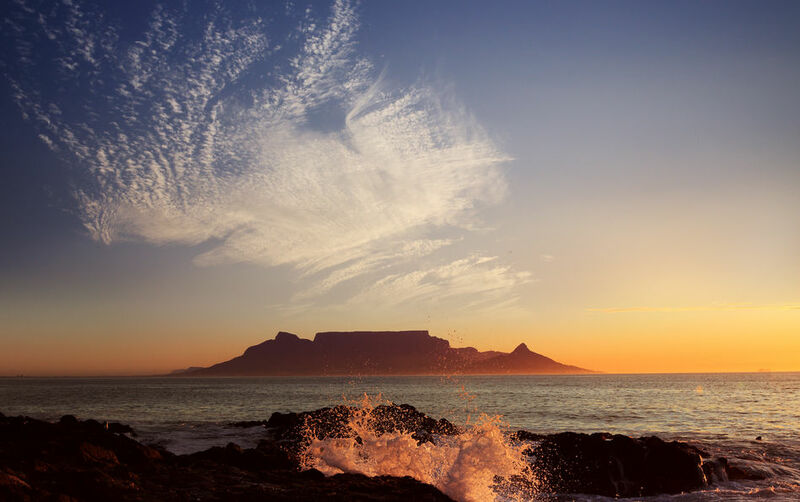 Each voyage will offer a variety of immersive land programs that take travellers to the heart of Zulu culture, South Africa’s most famous wine region, and beyond. Before embarking on a voyage with Azamara, meet the Micato team in Johannesburg for an exploration from Kruger to Cape Town with stops along the way at a notable game reserve and a visit to the Western Cape, known for its world class wines and top-quality restaurants; an experience that will delight the senses. Travel through Zimbabwe to Botswana to experience one of the Seven Wonders of the World, Victoria Falls. This expedition also includes a dawn game drive through Botswana’s Chobe Game Reserve and an optional helicopter tour of the falls. The 2020 Azamara Club Cruises itineraries will also feature an 18-night maiden voyage to French Polynesia and Hawaii, visiting some of the most unique Hawaiian Islands such as Maui, Oahu and Hilo. Join a marine biologist in this ecotourism and research project on wild, free-ranging dolphins. Learn about the geology of French Polynesia while viewing the dramatic beauty of Moorea from the water. Spinner dolphins, rough-tooth dolphins and pilot whales are seen around Moorea, while an excellent commentary provides details on the remarkable life and society of these wonderful mammals. Embark on an underwater exploration of Maui onboard a high-tech passenger submarine. The expedition will pass the “Brig Carthaginian,” a sunken ship built in the 1920s that now acts as an artificial reef off of the coast of Maui’s Puamana Beach Park. Nearly half of Azamara’s 2020 itineraries will include country-intensive voyages, giving travellers the opportunity to connect to the authentic heart of local life and culture. The new country intensive sailings include Ireland, Scotland, Denmark, and South Africa. 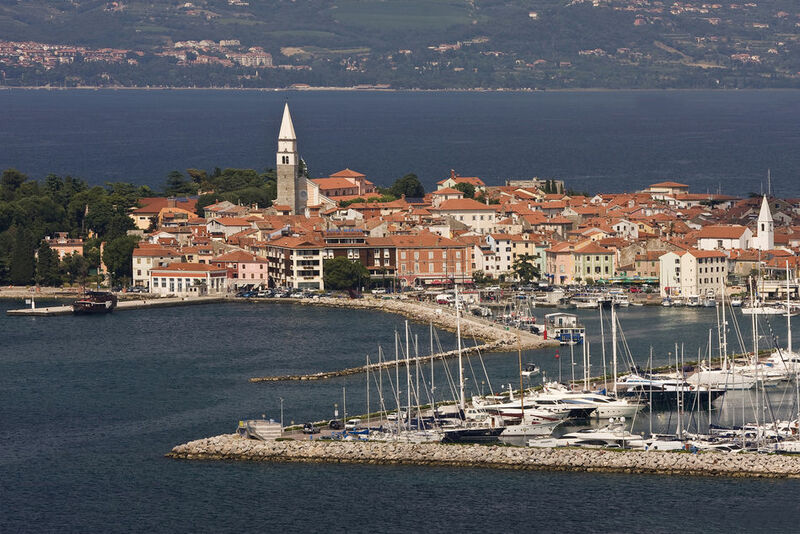 For the first time, Azamara’s three sister ships will meet on October 8, 2020 in Koper, Slovenia, where the cruise line will host a grand AzAmazing Evening in port for all guests on all three ships, and then sail together to Venice. Azamara’s holiday and Christmas sailings provide the opportunity to take part in celebrations around the world including ringing in the New Year in Rio de Janeiro, Brazil and Cape Town, South Africa. @shipmonk @WindstarCruises Oh no Dave! Wishing you a speedy recovery! @GaryBuchanan5 @LisaLutoffPerlo Yay! It's going to be fun! Super excited!